Is an unexpected vehicle repair putting a strain on your budget? Would you like to purchase some new accessories for your Volkswagen? 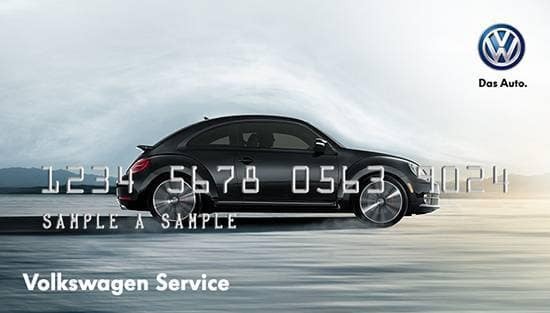 The Volkswagen Service Credit Card increases your buying power! All you need is your driver’s license to apply. Save your other credit lines for other types of purchases and use this convenient VW service credit card to keep your VW in top condition. · Benefits start immediately on approval! 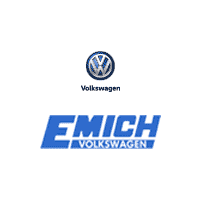 Stop in to Emich Volkswagen in Denver to apply for the Volkswagen Service Credit Card. It’s the smart way to pay!